Rating: 0.5 I give it 0.5 sticks out of 5 because I hate spyware/adware. 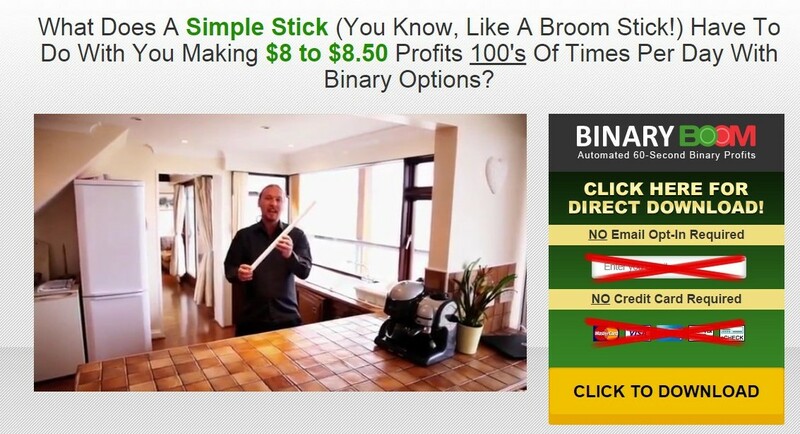 The Good: On some small level, the sales video did attempt to educate you about the nature of trading binary options. The Bad: Binary Boom is an app that must be installed onto your computer. Once it is installed, it opens up a spyware/adware program that "makes money while you sleep"- for itself. The Bottom Line: Stay away from this auto-trader- it's a scam software that's going to result in computer issues. Binary Boom is the work of Denis Anker, a self-professed forex trader who developed a binary options auto-trader called Binary Boom and is now asking people to test out this app for free. Here’s the man himself showing off his stick, which is purposely shown rising up. Denis Anker makes numerous references to his stick that will teach you how to trade binary options. Sophomoric snickers aside, I found the stick analogy annoying because it takes Denis another 36+ minutes to get to the point of how and why his software app works. So, what’s the whole point behind showing off his stick? After sitting through Denis’ 36+ minute schpeel, I found out that the positive slope stick is a reference to following price trends. Price trends– A stock, commodity or currency that is moving up or down will generally do so over a period of 15 minutes, following a predictable appreciation or depreciation trend. Within that 15 minutes, you can have an automated trading software make multiple calls or puts for you. 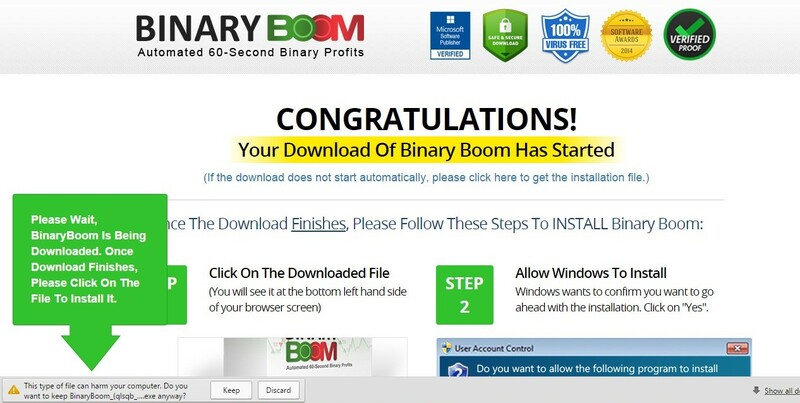 Binary Boom creates automated trades in 60-second windows. 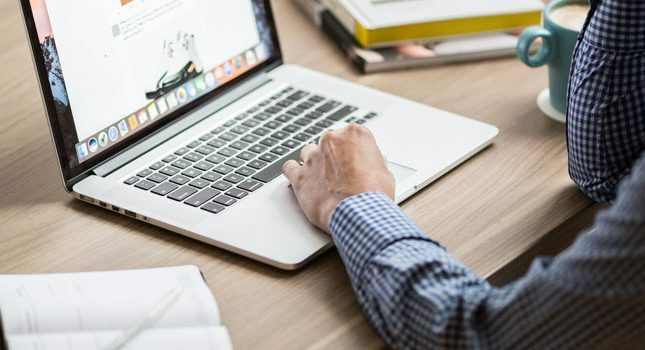 1 Point Rule– You need to only be one point more or less than the final price of the stock, commodity or currency in order to make money on your call or put, respectively. In other words, if you place a call on a stock being $34.78 at 2:01 pm, it needs to be $34.79 for you to be “in the money” -i.e., make money. If you place a put on that stock, it will need to be $34.77 at 2:01 pm for you to be in the money. While these pieces of information are nice to know, they are not exactly revolutionary. Price trends are the biggest impetus for day trading, for example. And at least if you’re day trading, you’re only paying the brokerage a flat fee of $5 or $10 per trade. With binary options, you pay the brokerage a far larger chunk of change (typically 25%) when you win your call or put. The “1 Point Rule” is nothing more than saying you need to be one penny ahead or behind the final settled price in order to win your call or put, respectively. This also works in the day trading world- you need to sell high and buy low in order to make money on your trades. It’s simple math and nothing new. Denis spends a lot of time talking about his sales transparency, saying other binary boom scammers don’t tell you a thing about how their software actually works. That’s where Binary Boom is different. Apparently, because Denis has provided you with the big secrets of price trends and the “1 Point Rule,” he’s now completely illuminated you on how his auto-trader works. Because Denis wants to be completely transparent, he also tells you at the very beginning of his sales video that there is something in it for him too. 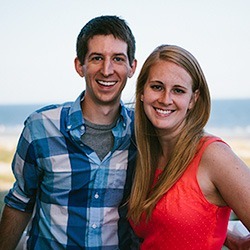 You might be getting his software for free, but he is profiting from you. At this point, I somehow hoped he would disclose that he makes a commission from the brokers he recommends. That would make sense, especially given the fact that he was alluding to using only specific brokers- supposedly, the ones that make money when you make money via your Binary Boom app. But Denis’ big incentive isn’t a broker commission, apparently (because he’s “financially secure”). Instead, it’s “recognition.” It’s the opportunity “to become a leading authority” in the financial world. Denis is also writing a book about the forex and other markets and will have it complete in about three months. So, Binary Boom is how Denis plans to prove to the world that he’s an expert in the field. I wondered if Denis was going to ask for his software testers to provide testimonials, but he never did that. Without testimonials, how would the general public and the financial world finally recognize him as an expert? How does Binary Boom really work? Regardless of the “reasons” that Denis is giving to have you download and use his software, does the Binary Boom app actually work? I almost ended up installing the app to my computer because the Binary Boom sales page swiftly routes you to a download area if you click on its call to action button. Because I was nervous about trying the app, I checked out the supposed “100% Virus Free” shield on the checkout page. There was no company referenced with this shield, nor was there any way to click on any of the security shields and find out which company was guaranteeing them. So, if you download Binary Boom and end up with a virus or other malware on your computer, it’s your own fault for not reading the statement and using souped-up anti-virus software. These spyware/adware programs, as denoted by Keith Wareing of Option XE, serve ads to you and other computers on your network. Advertisers pay the scammers for those pop-ups and displays feeding into third party IP addresses; meanwhile, you’re not making any money from the advertising and your computer is running really, really slow. 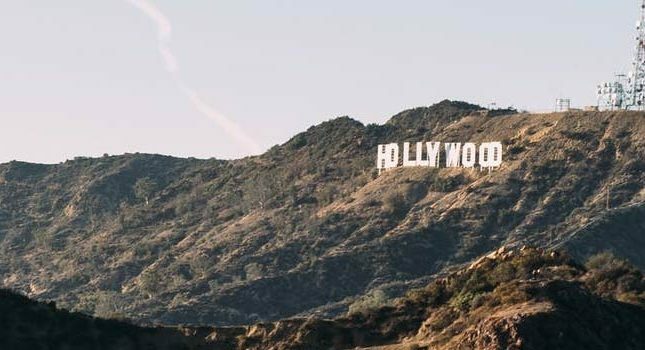 Binary Boom makes money by hijacking and using your computer and network to serve ads from advertisers. Don’t use it, and definitely don’t install it to your system. If you’ve already gone ahead and installed this app, go into your programs list and remove the binary boom program and its associated Trojan spyware software immediately.